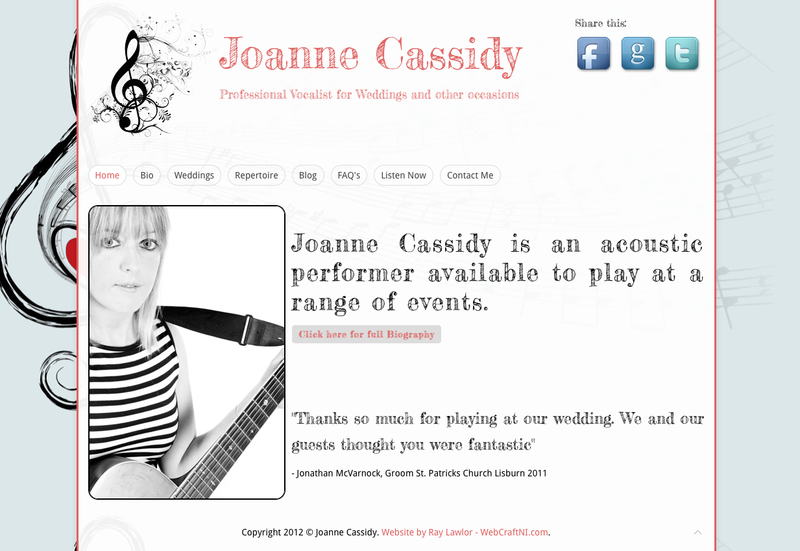 Webcraftni - Web design and development in Belfast - WebcraftNI - 'Joanne cassidy music' goes live! 'Joanne cassidy music' goes live! 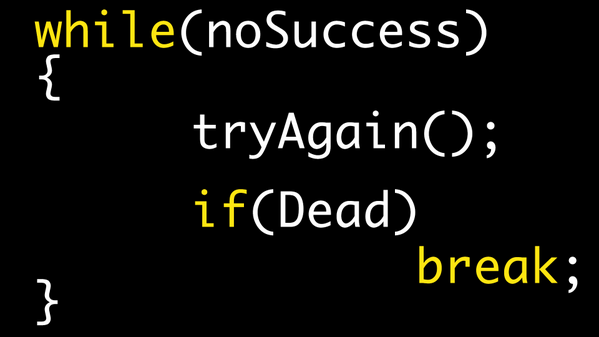 Our latest site has now gone live! Joanne came to us to build her webiste, in order to boost her bookings and give her a great pressence online. Her website comes with a great blog layout, facebook integration, beautiful Google Fonts, animated CSS3 menu hovers, accordian Menu lists, and HTML 5 media.